Welcome to our website. This client focused consultancy was established in 1991 by Hilary Barnard and has worked with an extremely broad cross-section of clients in the corporate, professional, public service and charity sectors, and agencies and partnerships working across sectors. 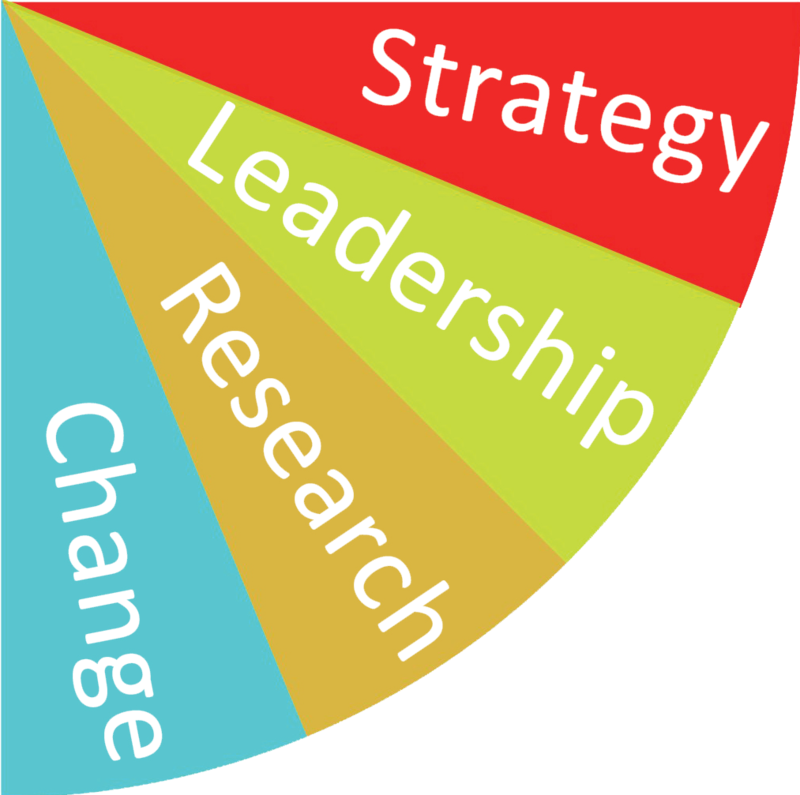 The age of the ultra detailed deliberate strategy is over; but organisations still require long term direction, vision and advice. HBMC brings significant experience in co-producing successful change programmes, supporting leaders and organisations through these processes. Effective governance is the bedrock of strong organisational performance. Our impact research and evaluation could be of a whole organisation, a new project or a theme; it may also profile successes or challenges of investments made. We will work with you from the outset, scoping the work, advising on ways of increasing impact and evaluating the effectiveness of services. Being an effective Chief Executive or senior manager is a big ask. A senior role can be a lonely or uncertain place, particularly if you are new in the post. It is often not possible within your organisation to find the committed, reflective support you need. HBMC has worked for over 140 organisations, including Local Authorities, Health Authorities/ PCTs, institutions of higher education, a range of consortia, partnership bodies and professional organisations, a number of small firms and over 60 national, regional and local organisations in the voluntary, arts, housing and community regeneration sectors.